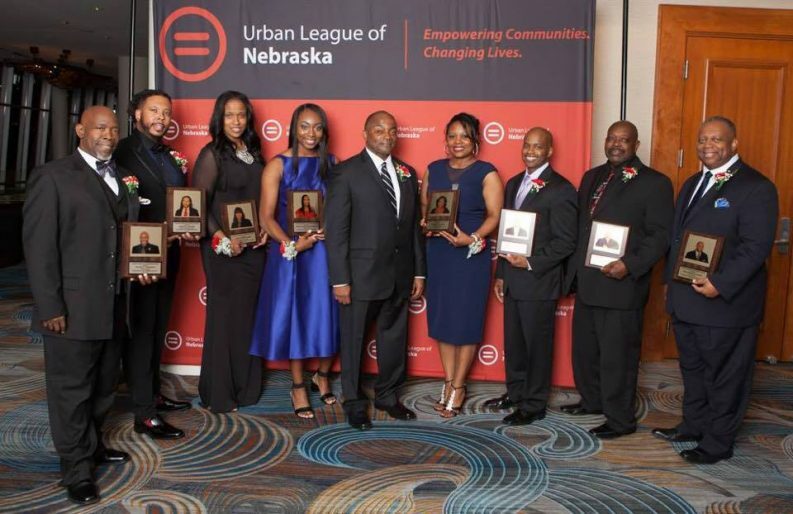 June 2, the Hilton Hotel in Omaha, the community came together to celebrate the honorees and award winners for this year’s African American Leadership Awards hosted by the Urban League of Nebraska. 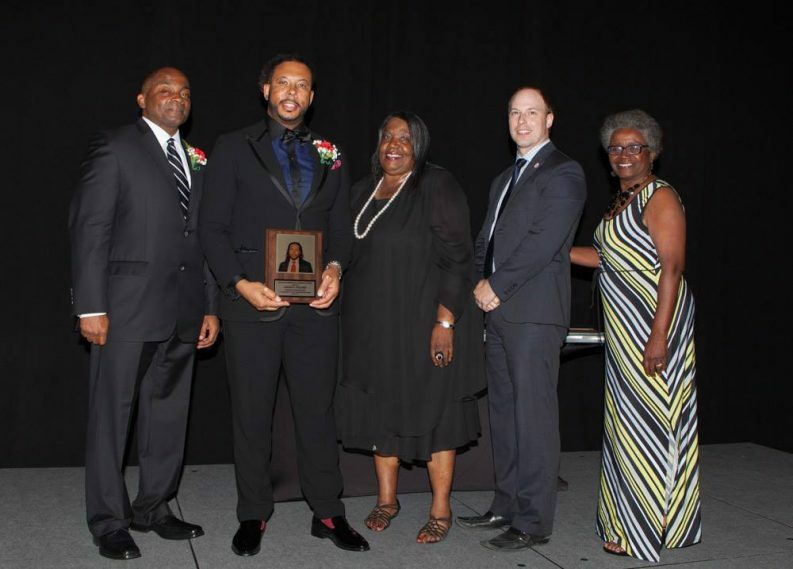 Recognizing some of Omaha’s best and brightest in business, faith, education, and more, awarding leadership from all ages, the awards ceremony brought everyone together. Jason R. Fischer was awarded the Young Professional Leadership Award for his continued growth and success with Surreal Media Lab. Building up a small business over 10 years to become the successful production house it is today. We also wish to congratulate all the winners who received their awards. They exemplify the leadership and accomplishments possible in our community, it’s more than just an award, it’s a sign of success for everyone.